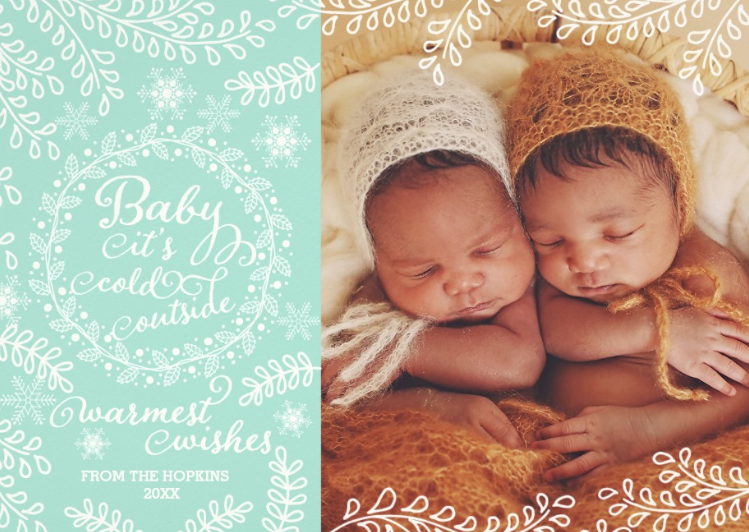 baby meets city: Signed, Sealed, Delivered: Zazzle Holiday Cards (& Giveaway)! 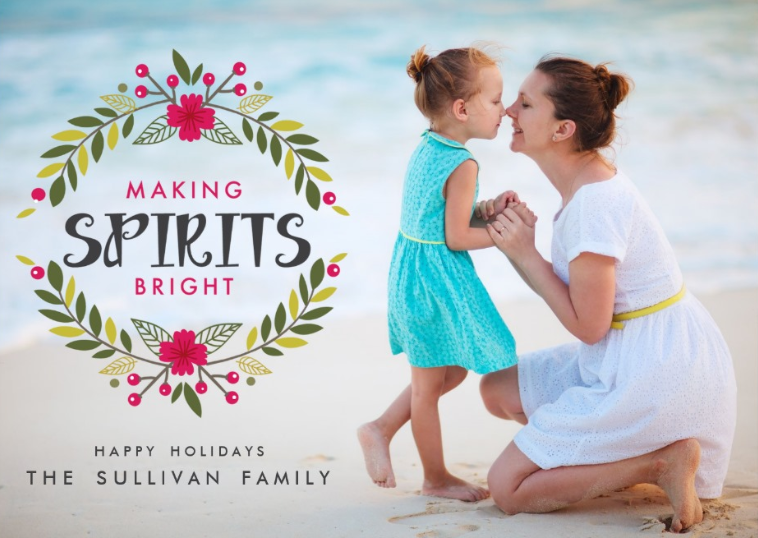 Signed, Sealed, Delivered: Zazzle Holiday Cards (& Giveaway)! Hope everyone had a wonderful Thanksgiving! We had a mellow one here in the city, which was kind of perfect. Watched the parade happening downtown from the cozy comfort of our living room, cooked a yummy dinner with Husband, played Kids on Stage with the gals, watched the Charlie Brown Thanksgiving special and I listened as Husband tried to incorporate the first Thanksgiving tale into his bedtime story (comical). We have so much to be thankful for, even in a world that seems to be falling apart at the seams. Now that Thanksgiving is past (I really like my holidays in order... no Christmas music in the apartment until today! ), I'm starting to think about holiday cards. 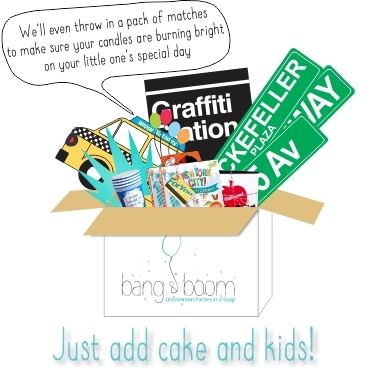 Luckily, I've teamed up with Zazzle to bring you some fun options to consider... AND I'll be offering a giveaway! Check out the awesomeness at the bottom of this post, but in the meantime, how adorable are these cards?! 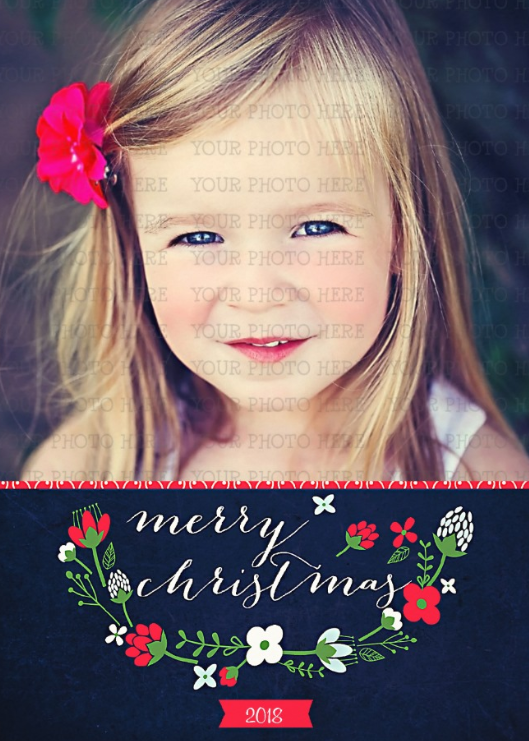 Photos or not, flat card or folded, Zazzle is going to make it very hard for you to choose your holiday greeting this season. Yay! 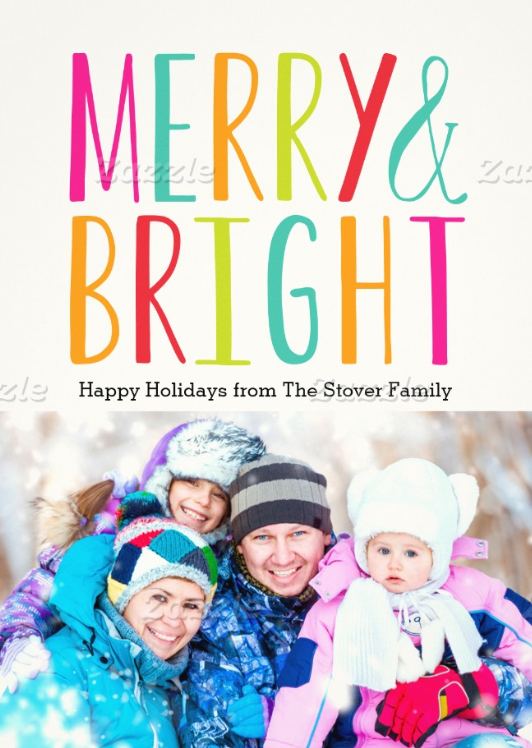 Zazzle is generously offering a $50 gift card to try out their holiday cards. Woohoo! Please be sure to put your email address when you leave a comment, and GOOD LUCK! I'll be picking a winner Saturday, December 6th. 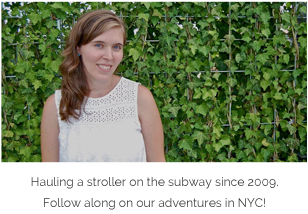 Disclosure: I was given a Zazzle gift card to help promote their holiday card line. All opinions expressed herein are my own. Love some of these designs! So pretty! Nope I don't have a picture yet. I have not...I'm still hoping to take one. I need to get my card ready. I hopefully will take pics next weekend. Haven't chosen one yet, was actually considering a throwback collage of all our christmas past photos. 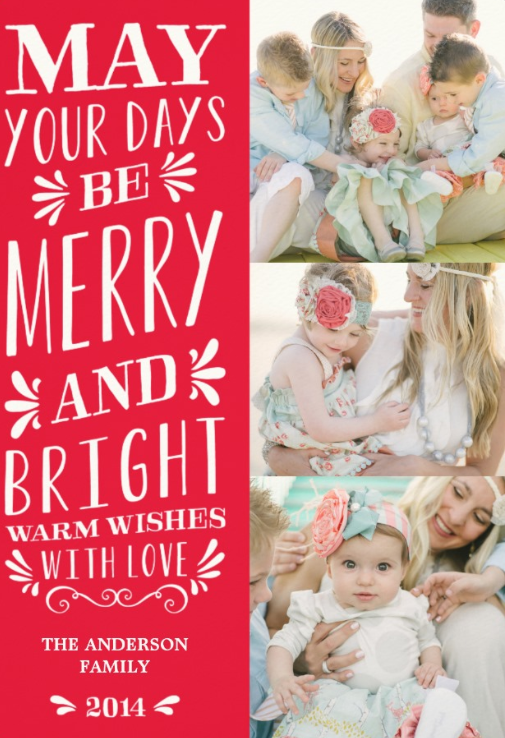 I'm obsessed with holiday cards great giveaway! I haven't yet, I HAVE to do that this week! We haven't taken our christmas picture yet. Yes! We only have one good photo of the family so far this year, so that's the one! 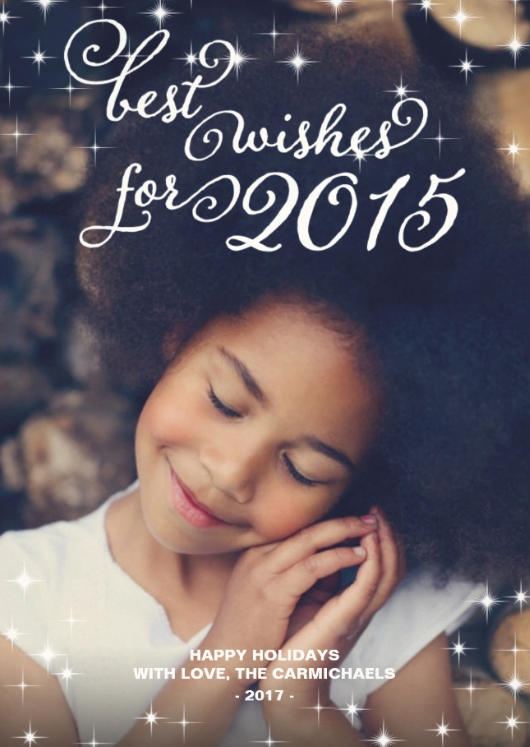 My holiday cards always turn into New Year's cards...I'm just that awesome of a procrastinator! No photo picked out yet.